I just want to show what people have created using my tubes. Here's one from Jinnys Place. It's from a tutorial she made using my tube TayiaGymnastic01c which you can find here TataLinn Designs under link number 22. 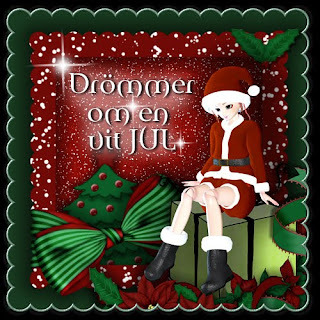 The next two are from the blog of Susanne Stenberg. 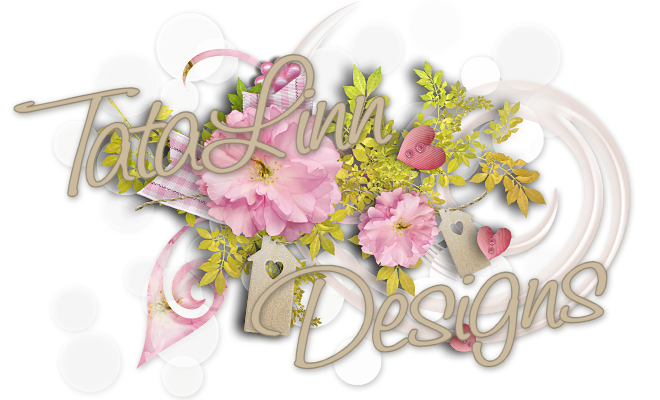 The above tube is called LunaZone, which you can find here TataLinn Designs under link number 33. The next one is BallJointDoll Santa. That one is FREE and can be downloaded from My Blog-Freebies. The next two I have received in emails so I don't have anything to link to. If you recognize any of them and can provide me with a link, PLEASE do so. I really want to give credit to you for your great work and above all for the great joy you give me when you're using my work in your beautiful creations. This one is made by Dorothy and she used my tube Matilda which you can find here TataLinn Designs under link number 37. The last one for this time is from M.Medema and she used Pazu who you can see TataLinn Designs at link 11.